If you have recently got engaged, congratulations! 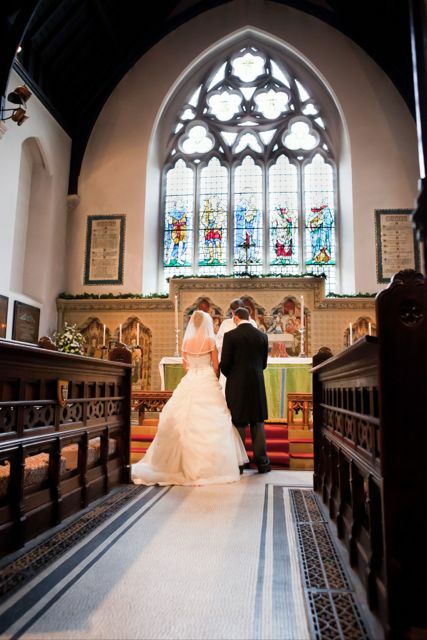 We welcome enquiries about weddings and are happy to answer any questions: please contact the Parish Administrator by telephone (020 8393 2643) or using our Contact Us page. If you are hoping to get married at St Mary’s, we will try to support you every way we can. The first practical step is that we have to ascertain if the law allows you to get married here. Our parish administrator or Vicar are pleased to help explain how this works, but a brief summary of the rules (which are the same for any Church of England church) are set out below. It is usually possible to be married at St Mary’s if you are a regular worshipper with us. If either of you has been divorced, with a previous spouse still living, then marriage is still possible: Vicar is happy to talk this over in line with diocesan guidelines. When the wedding is booked, we will invite you to our marriage preparation day. 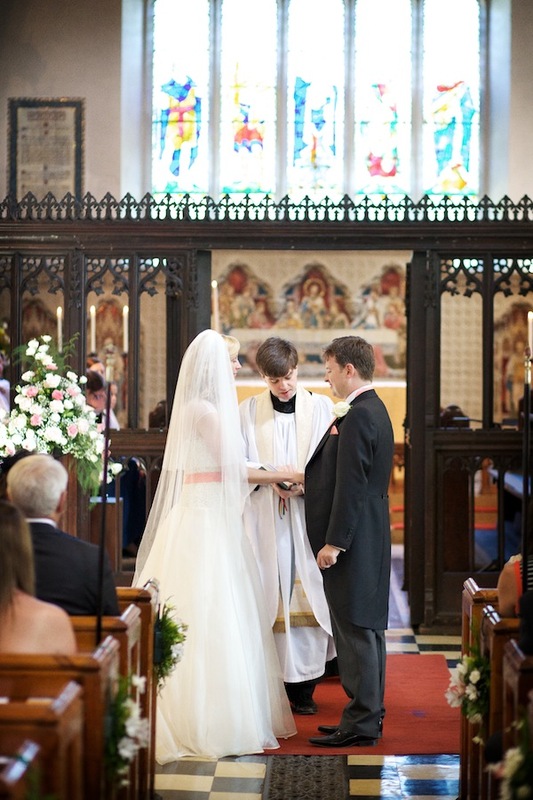 At the day, you will arrange a first meeting with Vicar or whichever priest will be performing the ceremony. This marriage preparation day is an opportunity to think about all the practicalities of the service, and also to talk together about the significance of marriage. Couple usually find they really enjoy the day, and the chance to compare notes and ideas with other couples planning their weddings. Weddings at St Mary’s come in all shapes and sizes. Some couples decide on a small and intimate service; others arrange a large wedding with a choir, bells, flowers, and many guests. We are very happy to explain more about what we can offer, please do be in touch. Who can get married at St Mary’s, Ewell? (3) For the purposes of this section a person has a qualifying connection with a parish in which the marriage is to be solemnized if (a) that person was baptised in that parish (unless the baptism took place in a combined rite which included baptism and confirmation) or is a person whose confirmation has been entered in the register book of confirmation for any church or chapel in that parish; (b) that person has at any time had his or her usual place of residence in that parish for a period of not less than six months; (c) that person has at any time habitually attended public worship in that parish for a period of not less than six months; (d) a parent of that person has during the lifetime of that person had his or her usual place of residence in that parish for a period of not less than six months or habitually attended public worship in that parish for that period; or (e) a parent or grandparent of that person has been married in that parish. (4) For the purpose of subsection (3)(d) or (e) above ‘parent’ includes an adoptive parent and any other person who has undertaken the care and upbringing of the person seeking to establish a qualifying connection and ‘grandparent’ shall be construed accordingly.